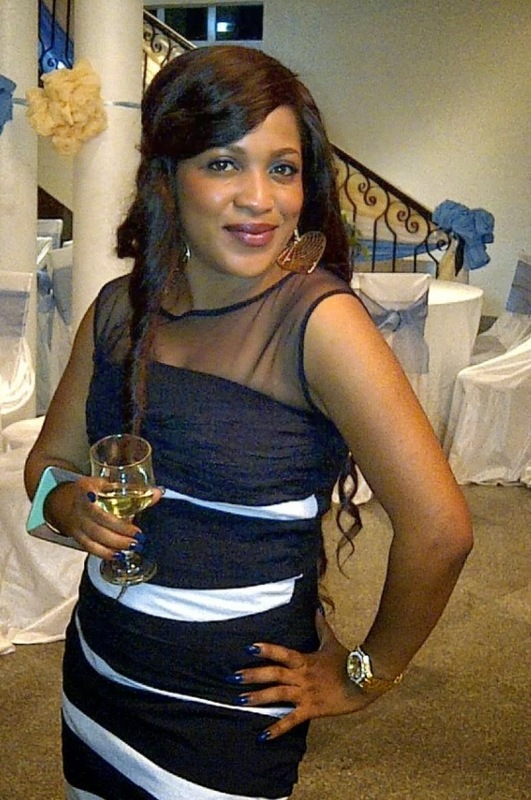 Today (Feb. 23) is the birthday of popular actress, Grace Amah. She is from Ebunwana-Etta in Ebonyi State. She attended Yaba Model Primary School for her primary school education. She attended Stadium High School, Surulere for her secondary school education. She studied Creative Arts at the University of Lagos. The first movie in which she appeared was Chain Reaction (1999). Since then, she has gone on to establish herself as a popular face in movies and on TV. Some of the movies, which she has appeared in include Broken Tears, Elastic Limit, River of Tears, Day of Atonement, Cinderella, Love Paradise, and Last Wedding.